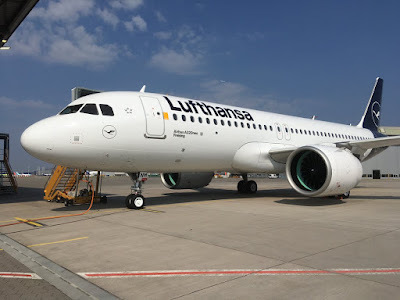 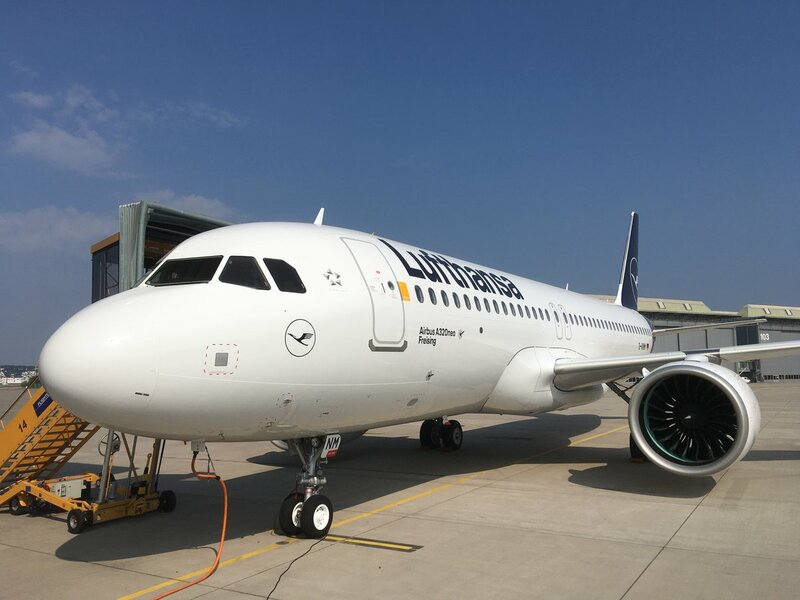 One of Europe's largest airlines, Lufthansa took delivery of its 13th new Airbus A320neo on Monday. 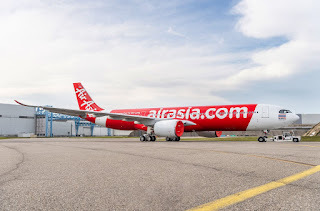 The new aircraft has been called Freising and left the Airbus production site in Hamburg-Finkenwerder yesterday to join the German carriers fleet. 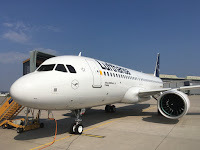 In total, the airline group has 415 examples of the Airbus A320 family of aircraft in its fleet.